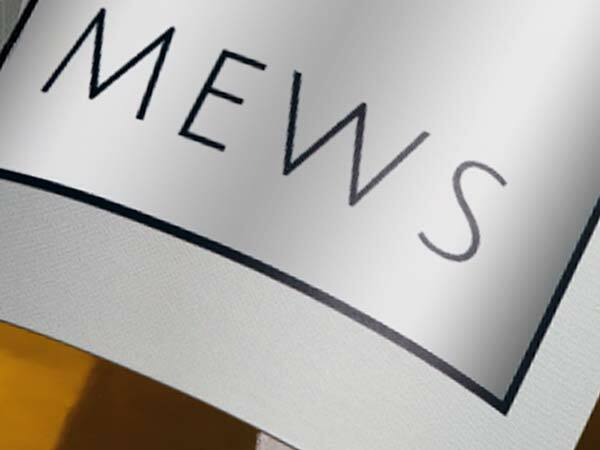 Completely customise silver labels and add a shine, this is a high quality label which is tough and glossy. Many customers use the silver as a background to a product label or alternatively you can leave the writing or product name transparent and this will mean your writing is silver. Silver labels work well if you are trying to emphasis a product name or logo perhaps on a bottle label or beauty. We would recommend you get in touch if you have any questions about uploading your artwork or how it will convert. 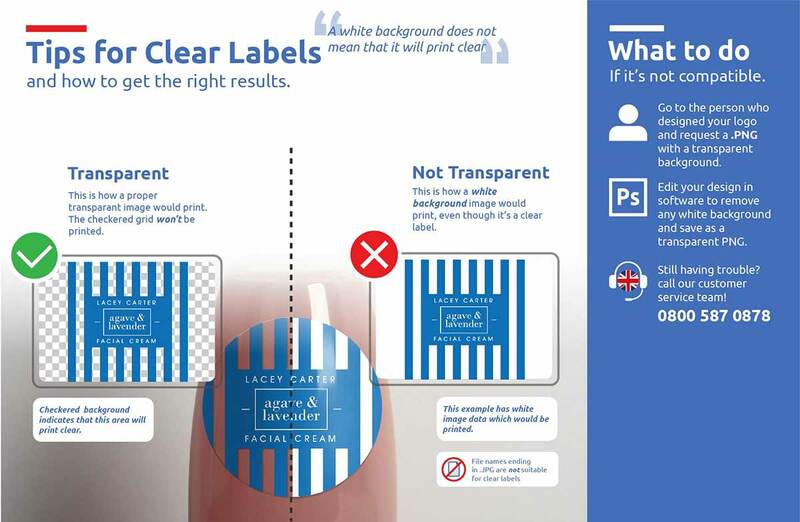 Get in touch if you would like a sample pack, we offer a label size guide which shows you all the sizes we offer so you can make sure you pick the right one at home against your product before you purchase online. You can also compare the silver material against our other label materials which all come in the same sample pack.